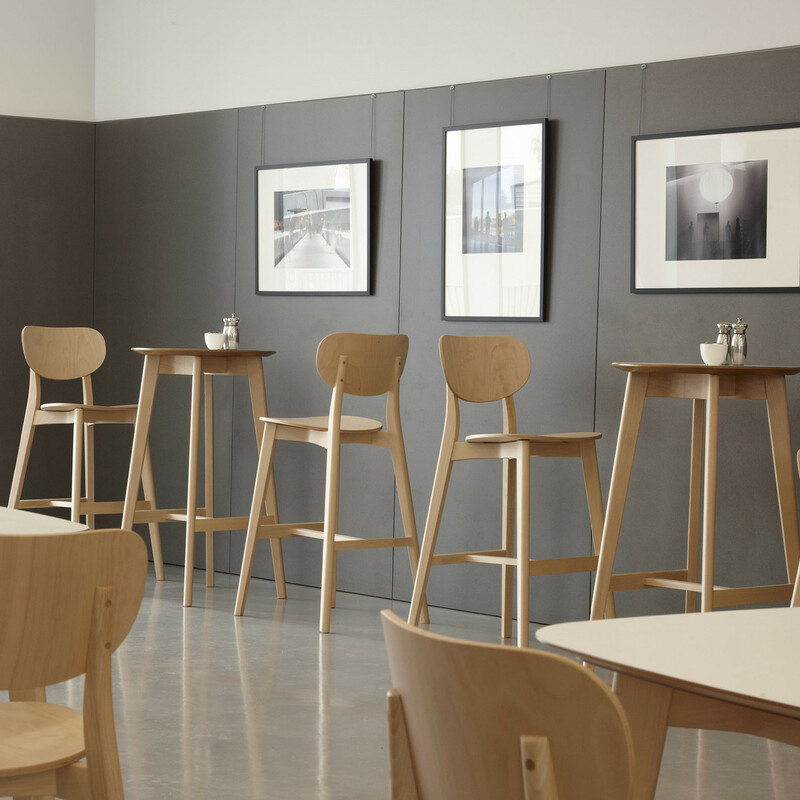 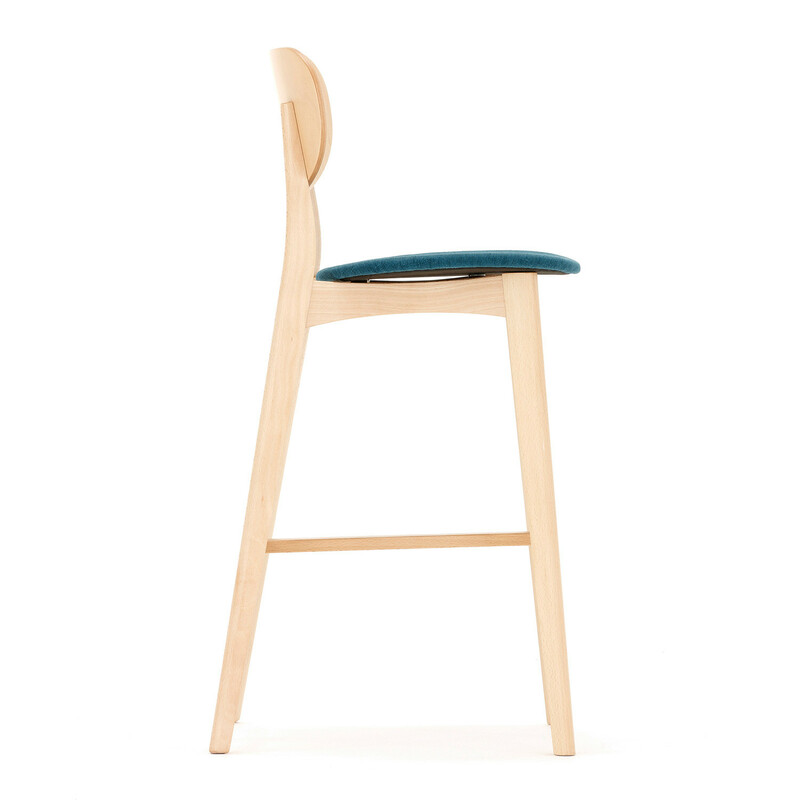 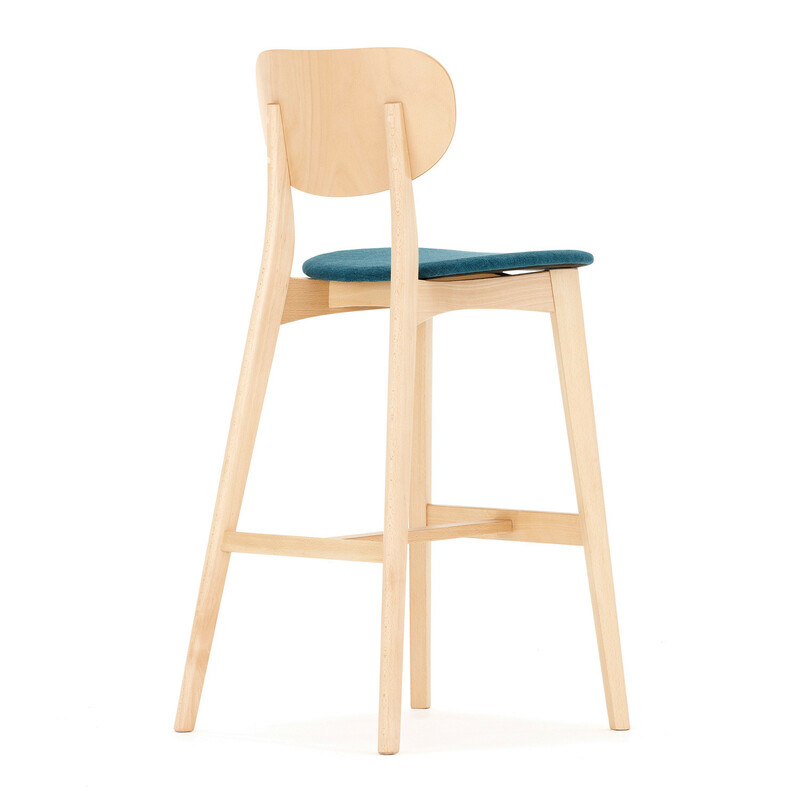 Jaicer High Stool is a simply beautiful café chair constructed entirely out of wood, making it one of Allermuir’s most environmentally friendly furniture products. 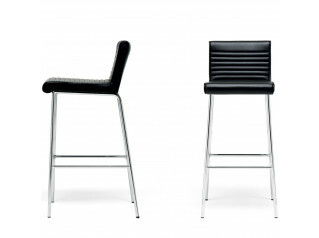 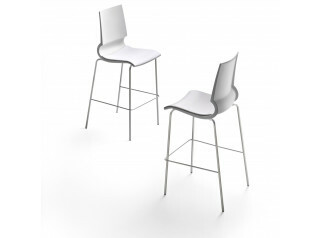 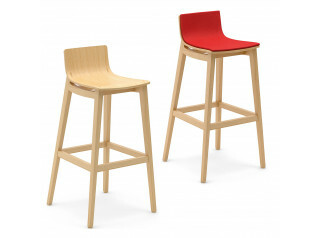 Jaicer high stools have been designed to solve a multitude of seating requirements from contemporary offices to cafés in corporate or hospitality environments. 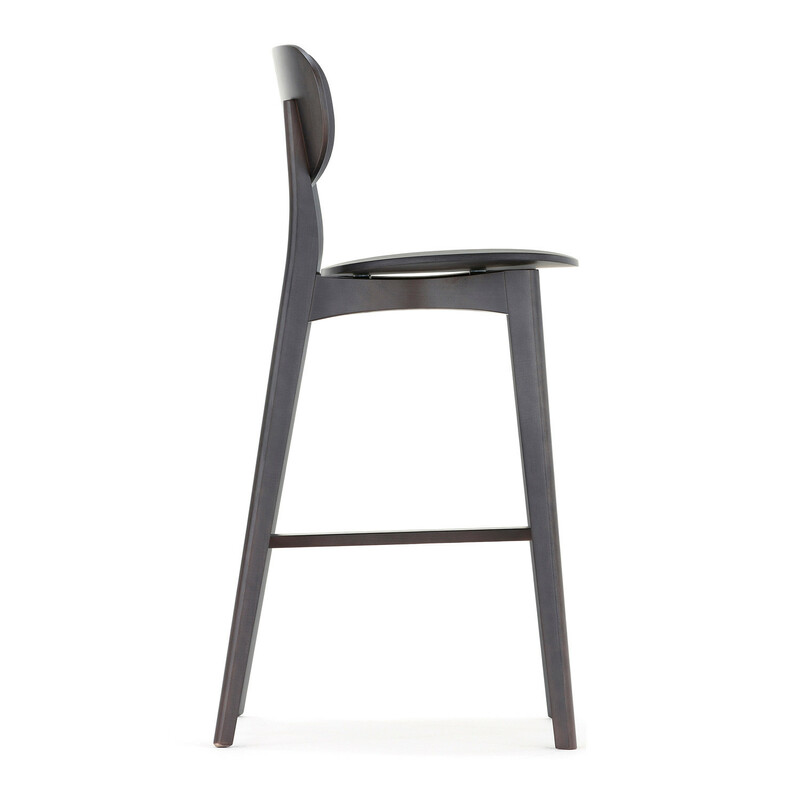 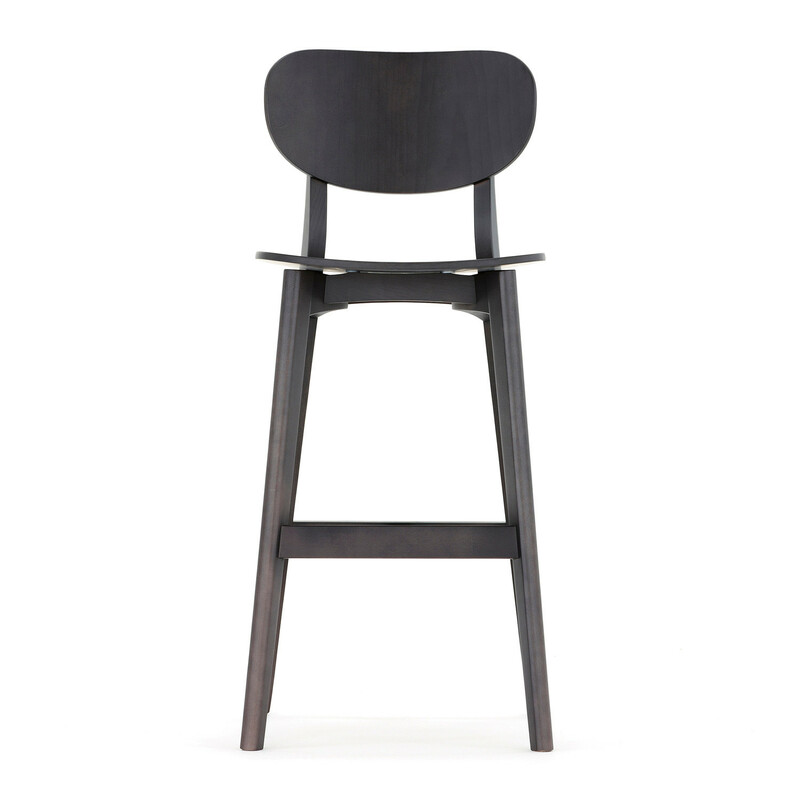 The Jaicer family comprises of chair, high stool and complementary tables. 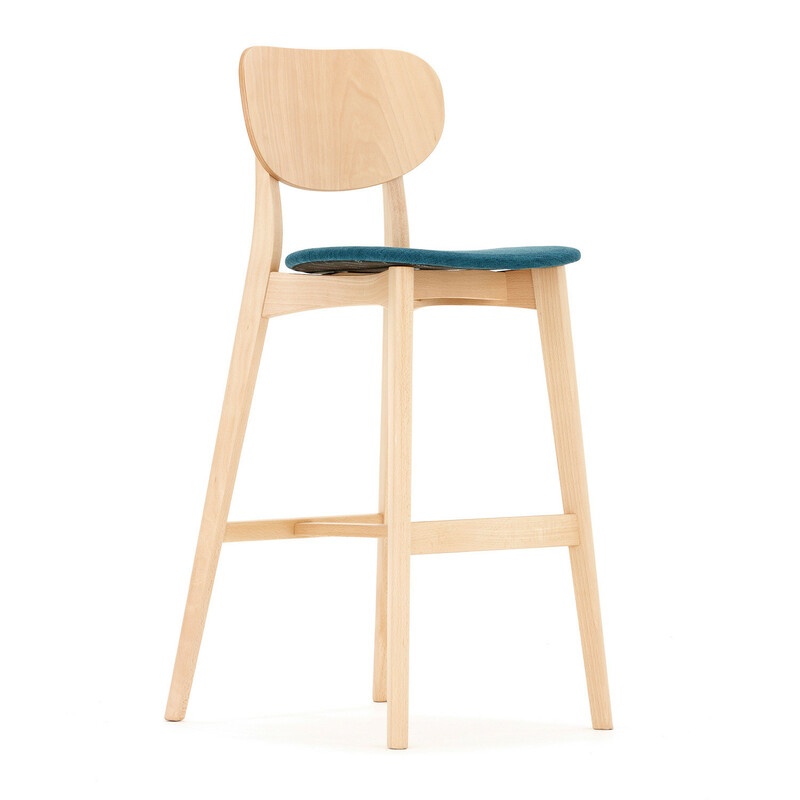 You are requesting a price for the "Jaicer High Stool"
To create a new project and add "Jaicer High Stool" to it please click the button below. 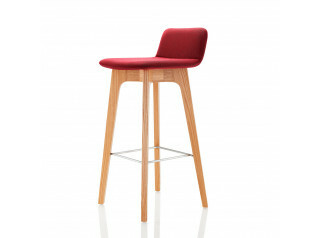 To add "Jaicer High Stool" to an existing project please select below.